Please share your story of CPCs. Where did you go? What happened? Travel to DC for the Supreme Court hearing on March 20th. I have other ideas for how to help! 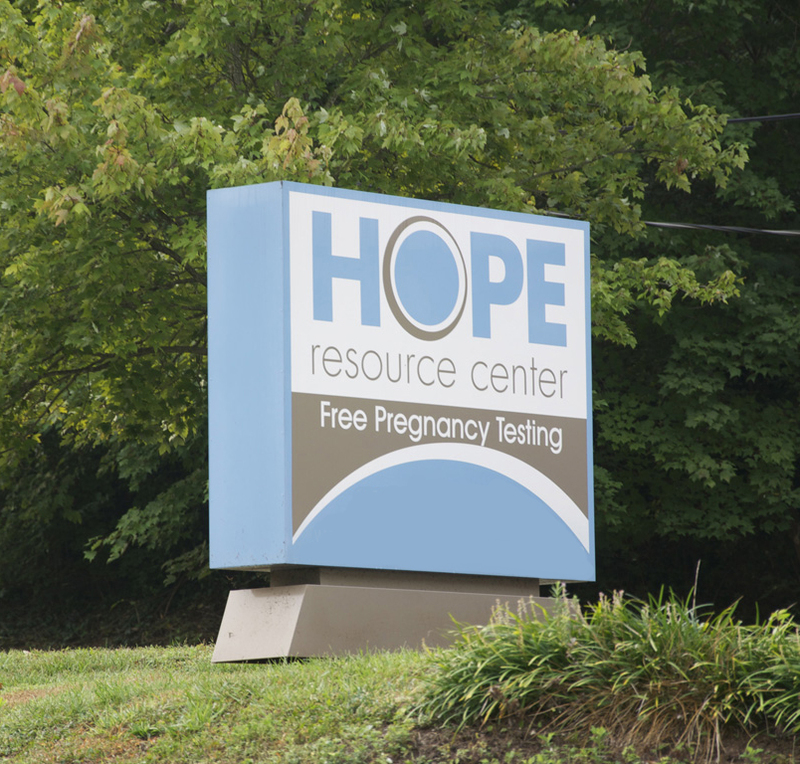 This month, the Supreme Court will hear a critical case on so-called "Crisis Pregnancy Centers" (CPCs)--extremist, anti-abortion, fake clinics that lure pregnant women into their clinics and tell them lies about abortion. Back in 2015, California lawmakers passed the Reproductive FACT Act to regulate CPCs. The law requires CPCs to be honest about what they do and do not provide. Under this law, unlicensed CPCs have to state they are not licensed to provide medical services, and also have to provide information on where to find actual abortion services in the area. Anti-choice clinic leaders became furious they were no longer allowed to lie to women, and they sued. That case reaches the Supreme Court this month so we're collecting stories now. Have you been to a CPC? They go by many names, most often Heartbeat International and Care Net, and lure women in with ads like "Pregnant? Scared? Call." If so, please take a moment to tell your story!